With so much you can do in June, there&apos;s no need for gardeners to hibernate during winter. From planting flowering plants to growing delicious vegies, you can keep your kitchen well stocked with healthy homegrown ingredients and brighten outdoor spaces. 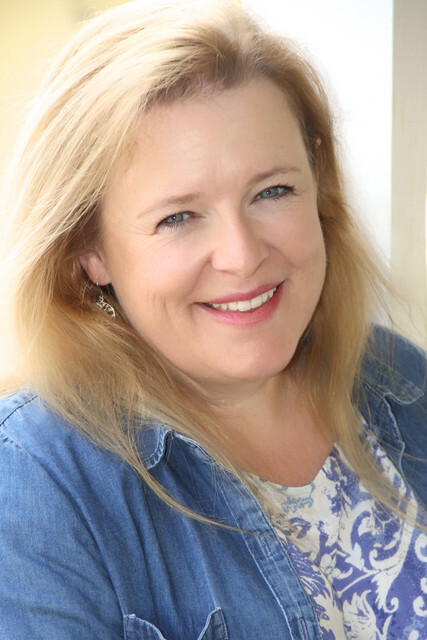 Yates Horticulture Consultant Angie Thomas shares her top tips on what to plant in Western Australia this winter. Asplenium australasicum, commonly known as the "Bird’s nest fern", is native to Australia’s east coast from Cape York in Queensland down to the south coast of New South Wales. In its natural habitat, it’s found in moist and sheltered forests where it grows on trees or rocks but is happy to grow in urban settings in protected gardens and also indoors. Bird’s nest ferns have a striking upright vase shape which adds structural interest and with green fronds reaching up to 1.5m long can create a wonderful garden focal point. 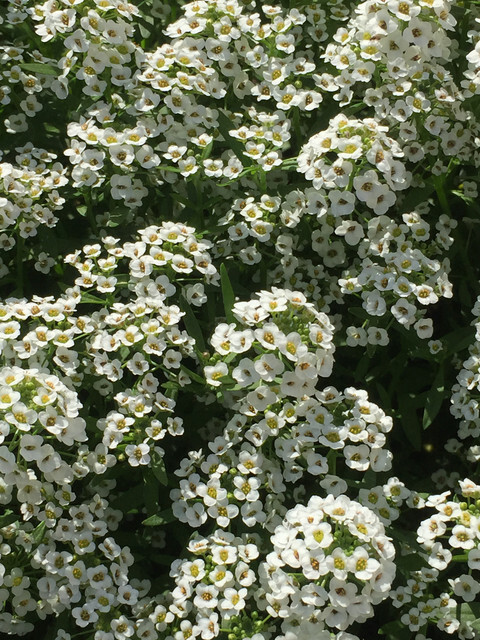 Alyssum is commonly grown as a pretty filler among other flowers in pots and garden beds. Alyssum can also take centrestage and make a gorgeous border plant on its own. Carpet of Snow is a long lasting and hardy annual that is smothered in masses of tiny honey-scented white flowers. In warm and temperate zones during June, it’s as easy as scattering seed direct where they are to grow and only just covering with 2mm of loose soil or seed raising mix. Firm down and keep the soil moist while the seeds germinate. 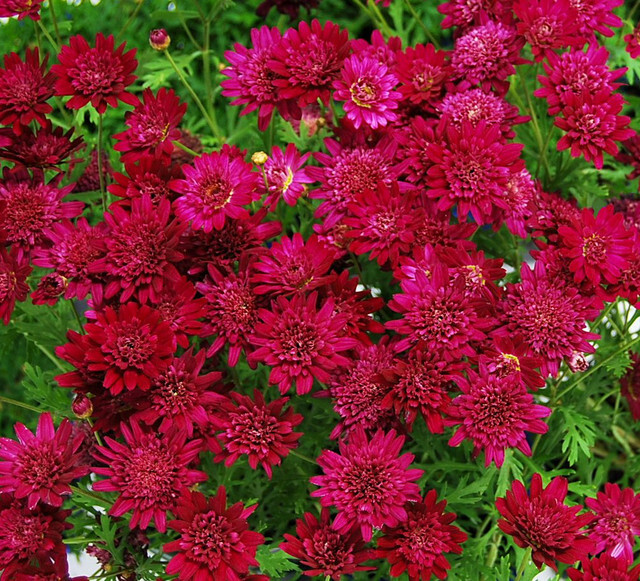 If you’re after vibrant colour during winter, look out for the Madeira range of argyranthemum daisies including richly coloured "Red Double" and very pretty "Pink Crested". The Madeira range are quick to grow and will reach up to 75cm high. They’re hardy perennials that like growing in a full sun position. To keep them healthy, I recommend regularly feeding with a fast-acting liquid fertiliser that’s boosted with additional potassium to promote lots of gorgeous flowers. Cherry tomatoes can be directly sown into backyard vegie patches in a position that receives at least six hours of sun per day. To encourage healthy growth and a great harvest, keep the soil consistently moist and feed regularly with tomato plant food. In warm winter climates, zucchinis can be grown all year round in veggie patches. It’s a delicious and versatile vegie that can be eaten raw, used in stir fries, made into zoodles or added to cakes and muffins. Grow zucchinis in full sun to promote healthy growth and a great harvest. Form a few mounds of moist soil, sowing two seeds at the top of each mound. Zucchinis are best harvested when they reach 10-15 cm long. You can start sweet potatoes by letting a tuber develop some 15cm long sprouts (slips) and planting these directly into moist soil. As the vine grows, the stems will try to put down new roots where they touch the soil. You want to avoid this happening so lift the foliage regularly to encourage tuber growth instead of leaf growth. Greenway iceberg lettuce is a variety that’s been specially bred for warm climates. It has crisp tender leaves and is a hardy lettuce that’s resistant to downy mildew. Seed can be sown directly into a sunny vegie patch and lettuces can be harvested in as little as nine weeks. Sow more seed each week to give you an ongoing supply of this essential salad ingredient. For more gardening inspiration, ideas and advice go to www.yates.com.au.